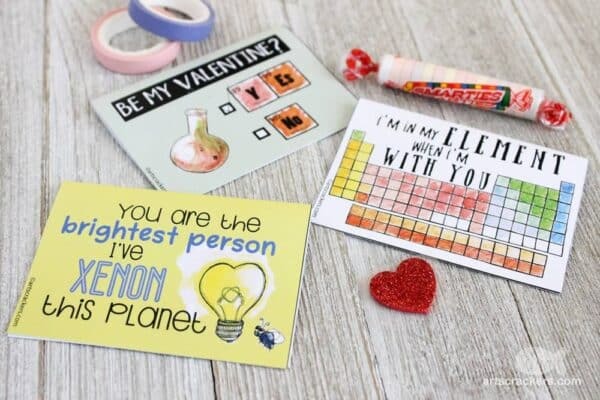 So… Valentines is rapidly approaching… and for those of you that need a super fun and super geeky (in a good way) last minute Valentines Card for Kids, take a look at these free Printable Science Valentines Cards by Arts & Crackers. 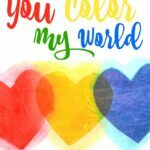 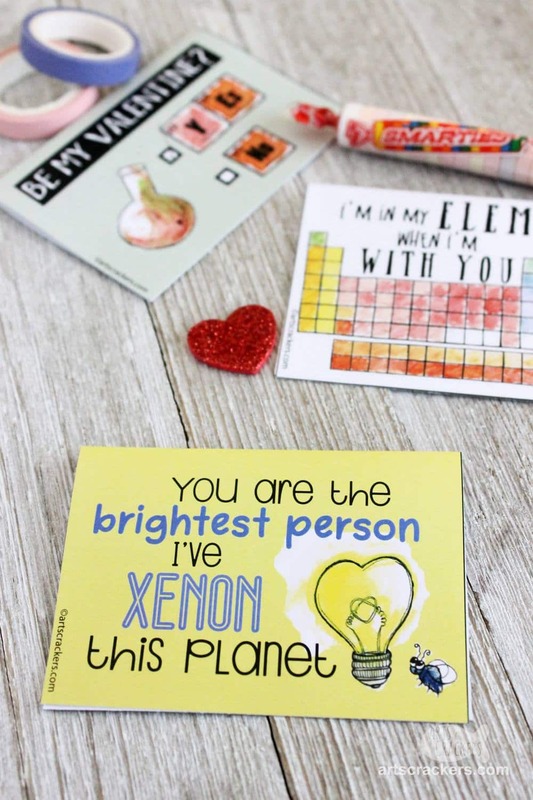 These Valentines Printables are perfect for all Science Geeks – whether you are looking for Valentines Cards for Boys or Girls – if they love chemistry.. these are the perfect card! 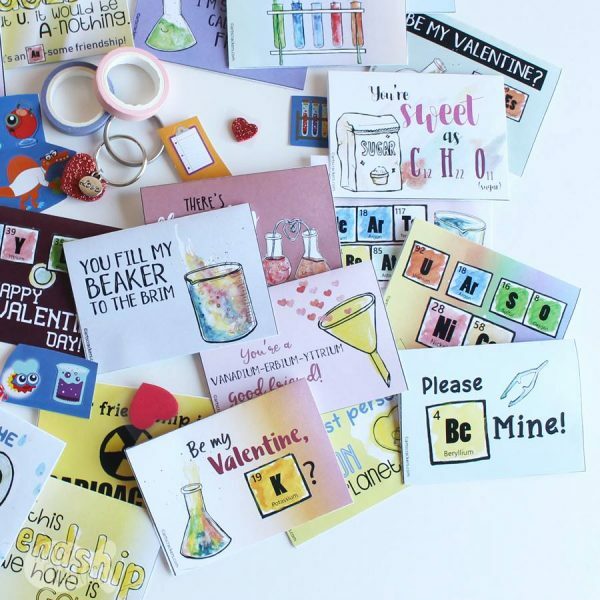 The cards are also GREAT Valentines Cards for teachers to print out and give to their students – as not only are they quirky and fun, but they also have some great chemsitry facts written on the back. 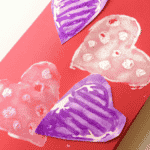 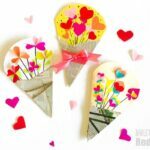 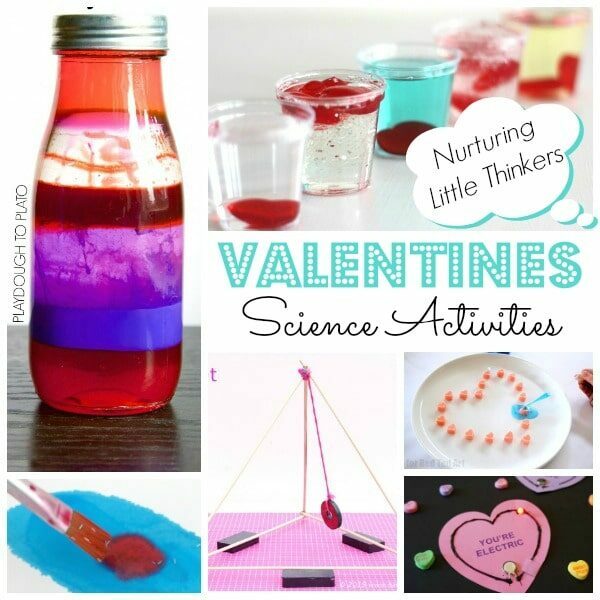 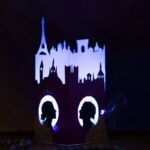 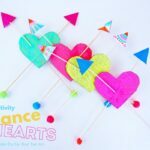 They make the perfect addition to any Valentines Science Activities! 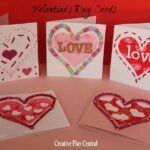 And she has VERY kindly let Red Ted Art readers have three of these cards completely for free!! 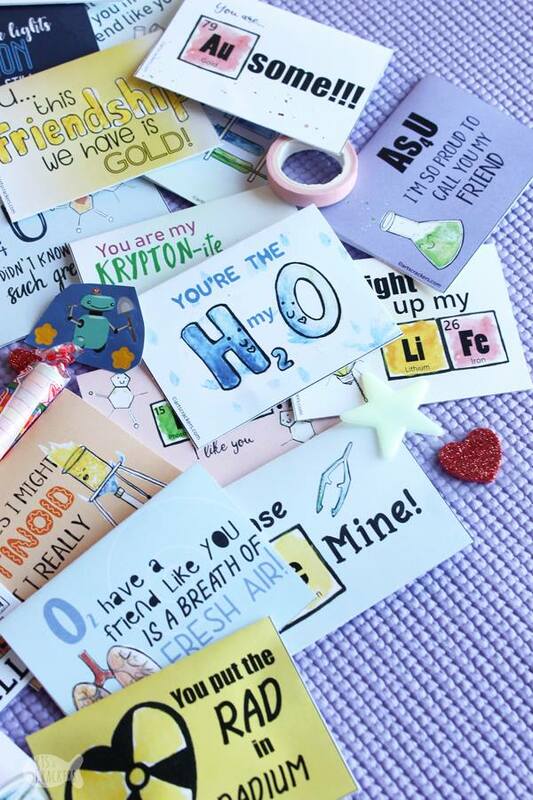 I love that they are funny, geeky, but also, that two of them have some fabulous science facts on the back too!! 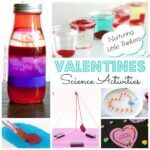 So educational as well. 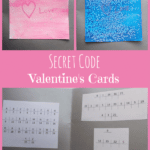 That surely is a win win! 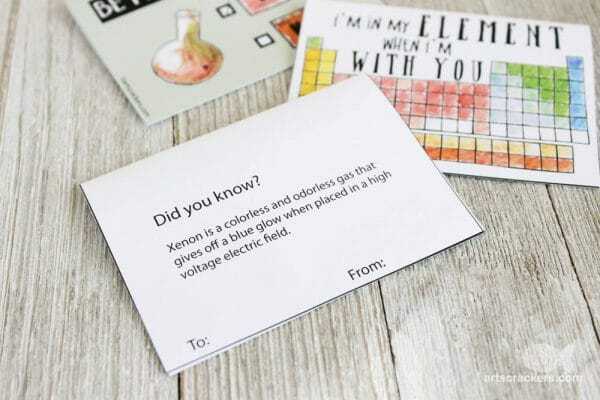 A great Valentines Card for Boys and Girls that love Chemistry!